Dimensions 0.75 by 4.75 by 7.25 in. 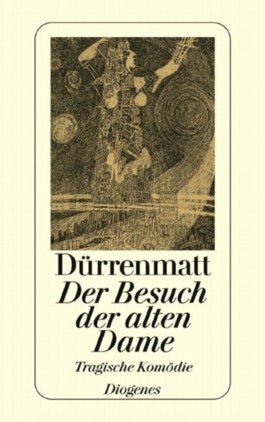 Amazon.com description: Product Description: The full German text of DÃÂ¼rrenmatt's play is accompanied by German-English vocabulary. Notes and a detailed introduction in English put the work in its social and historical context.